Topog is a sturdy case with a distinct topography-inspired lattice design. 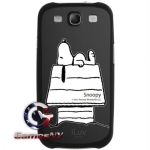 The small spaces within the case provide ventilation for your phone. The lattice gives the case an improved grip. Unlike some other phone cases that are made with materials that can feel slick or slippery, Topog is easy to hold and will stay in your hand. Topog is made from TPU (thermoplastic polyurethane), a material that is resistant to shocks and impacts. Despite its slim profile and minimal design, Topog can protect your phone from bumps, scratches, drops and other types of damage. 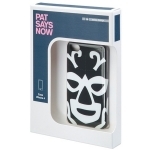 Protect your phone without covering any of its ports or controls. 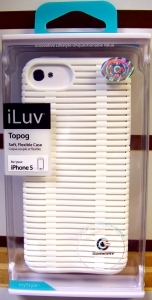 Topog allows you to make full use of the iPhone 5/5s’s features and functions while keeping it safe.